In this 1964 portrait directed by David Myers, the Pulitzer Prize-winning poet recites a few of his poems and talks about the sources of poetry and his approach to writing. 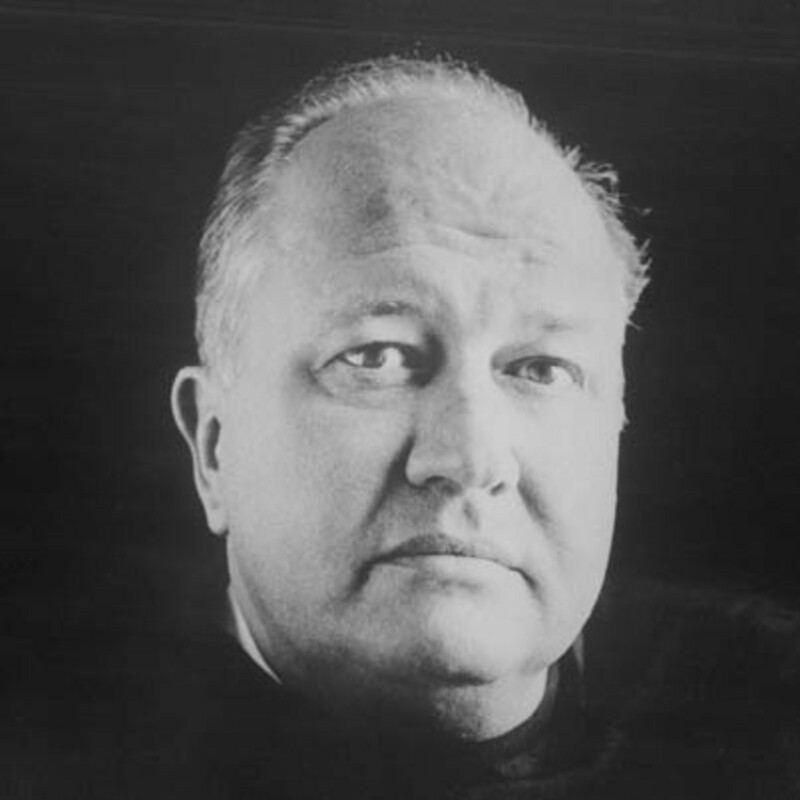 Theodore Roethke (1908 – 1963) is generally regarded as one of the most accomplished and influential American poets of the twentieth century. Roethke’s work is characterized by its introspection, rhythm and natural imagery. He was awarded the Pulitzer Prize for poetry in 1954 for his book The Waking, and he won the National Book Award for Poetry twice, in 1959 for Words for the Wind and posthumously in 1965 for The Far Field. Roethke was also highly regarded as a poetry teacher. His students at the University of Washington included such luminaries as James Wright, Carolyn Kizer, David Waggoner, and Richard Hugo. It will come again. Be still. Wait. Thanks, Charlie. I read Roethke for the first time in college, and his poems changed my life. His book The Far Field remains one of my favorites. So I was glad to come across this old documentary, filmed shortly before his death in 1963. This entry was posted on January 28, 2018 by Vox Populi in Opinion Leaders, Poetry and tagged Theodore Roethke -- In a Dark Time.